As polished stainless steel has a beautiful shiny texture, strength and durability, it has become the perfect choice to replace more traditional products for architectural type applications. As a result, stainless steel is more widely used not only for interior but also in exterior decoration, furniture, kitchenware, sculpture applications. 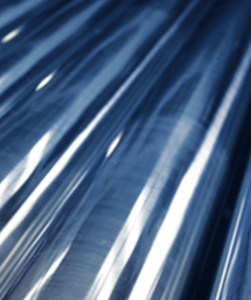 We stock a vast range of 304 (1.4301) and 316 (1.4401) material from diameters of 12.7mm Ø to 127mm Ø. We enjoy a very strong relationship with the UKF Group and have always been extremely pleased with the 5 star service and quality we get from them. They have been an ‘A’ rated supplier for many years and it is a joy to deal with this UK based company.